Major Jawad Changezi’s martyrdom earlier this week is well known. Though this has been reported many times in the media, there remains a lack of honest discussion about what killed him. 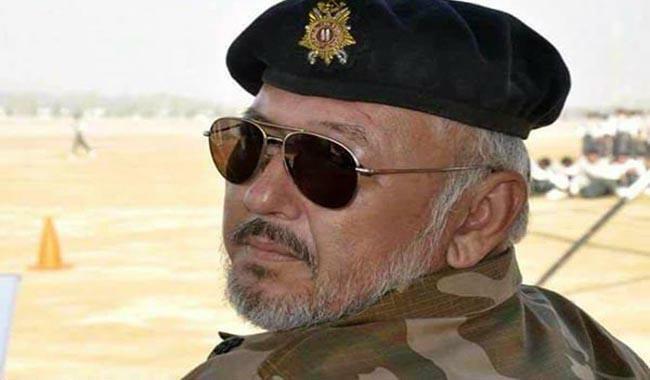 According to the official statement of ISPR “Major Ali Jawad who was injured in firing by the Afghan army embraced martyrdom in hospital on Tuesday”. Why was Afghan soldiers firing on our soldiers? According to ISPR “firing by Afghan forces was aimed at disrupting the construction of a gate well inside Pakistani territory at the border so that terrorists and illegal Afghans could enter Pakistan without any checking”. So the official story is that Major Ali Jawad was killed by Afghan army who was trying to protect terrorist routes into Pakistan. Even if we accept that this is correct, isn’t the story still incomplete? Why would Afghan army want to help terrorists sneak into Pakistan? This is where the story begins to break down. Simple facts turn into complicated conspiracy theories, evidences turns into rumours, and honest speaking turns into raised eyebrows and silent stares. The problem is that one cannot give the real answer without speaking about unspeakable things. Things like how Taliban come and go from Pakistan so freely carrying official Pakistan documents. One would have to discuss how we continue to talk about these same Taliban are continuing to do suicide attacks while their leaders are planning from our soil. 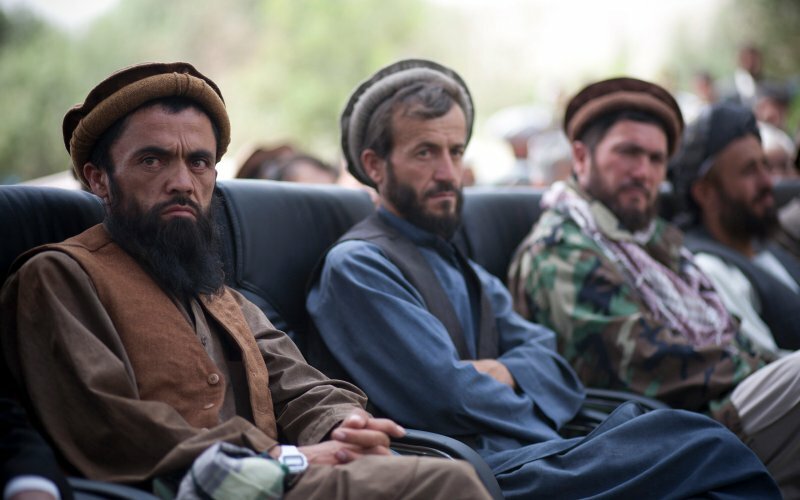 We would have to talk about how Taliban killed 11,000 innocent Afghan civilians last year. We would have to talk about our own Army refuses to take any action against Taliban even while they are on our own soil. In other words, honestly answering the question ‘What really killed Major Ali Jawad?’ one would have to talk about his own Army’s national security plans. This is a conversation no one wants to have.